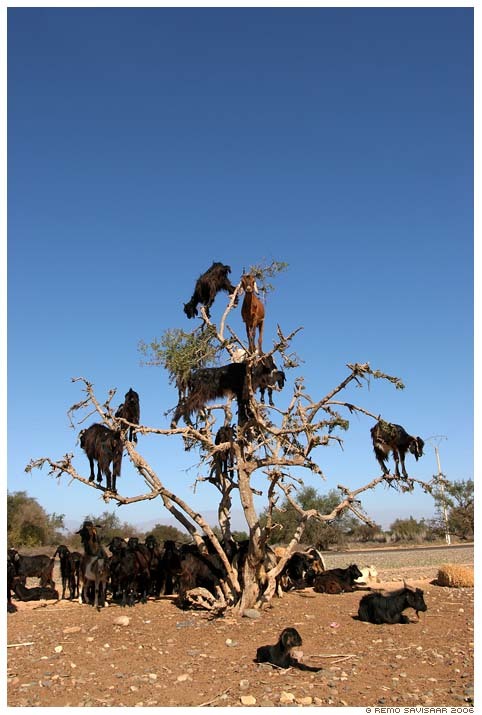 These goats climb trees for their master; get the argo nuts they need to make oil. Follow the photo to the site to read more, if you can read foreign languages. We have to agree, technology is making Humanity into groups of lazy slug, with shoe like this not only you can forget about the lace, you can also forget that you are wearing a shoe, or whatever you call that. Watch the video via TechEBlog. Same theory applies here, they have to either migrate or force to go underground. "They are not illegal, they just are not considered cults and don't receive some advantages from the state. They are not banned from worshipping, as the term illegal would imply. Nobody would chase members of this church and force them to convert. " I appreciate this comment very much, and I also understand Media will always surely have their Agenda when reporting news. 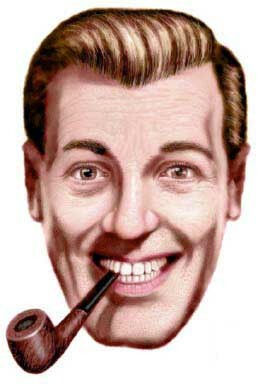 So, in order for the opinion to have value, it is better that it is not from some anonymous sources. However, I very much thank this other side of the story. BTW, how many ends of days have we come across already?